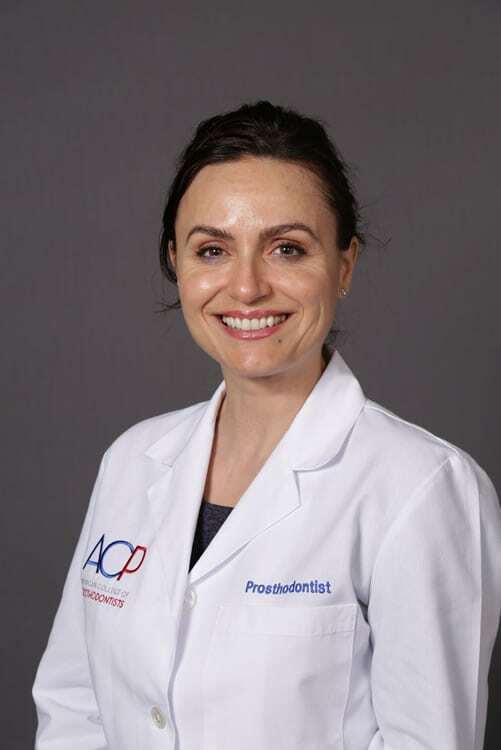 Academy of Fixed Prosthodontics, and a member of American and California Dental Associations. implant dentistry and management of complex patient situations. Dr Bickert is a Prosthodontist who lectures regionally and internationally on full arch fixed implant prostheses. 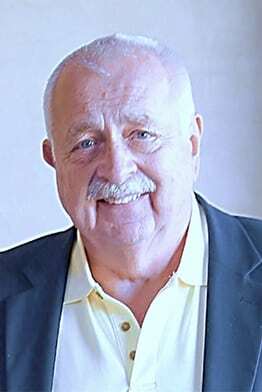 He graduated from the University of Pittsburgh School of Dental Medicine in 1975 and completed a two year residency in Prosthodontics at UCLA School of Dentistry in 1979. He has periodically served as a part time clinical instructor at UCLA School of Dentistry and Loma Linda School of Dentistry. He has been in full-time private practice, limited to Prosthodontics, in Laguna Hills California, since 1980. Doctor Duell is a Board Certified Prosthodontist and a Lecturer at UCLA School of Dentistry for the past 29 years. He graduated from University of the Pacific Dental School and continued with Prosthodontic training at UCLA School of Dentistry. 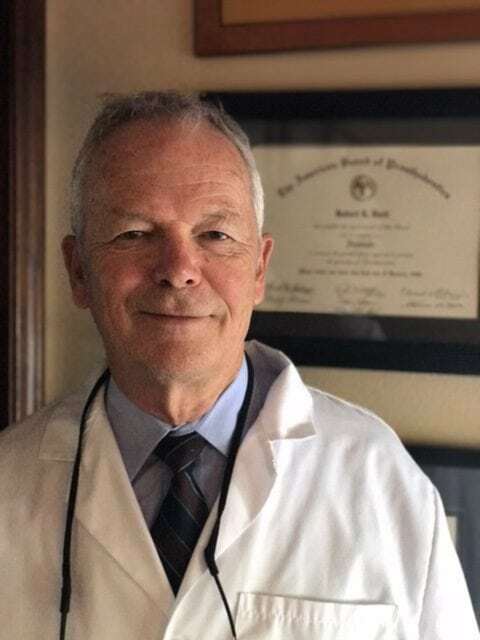 After retirement from United States Navy , he maintained a full-time private practice limited to Prosthodontics in Laguna Hills, California since 1987.